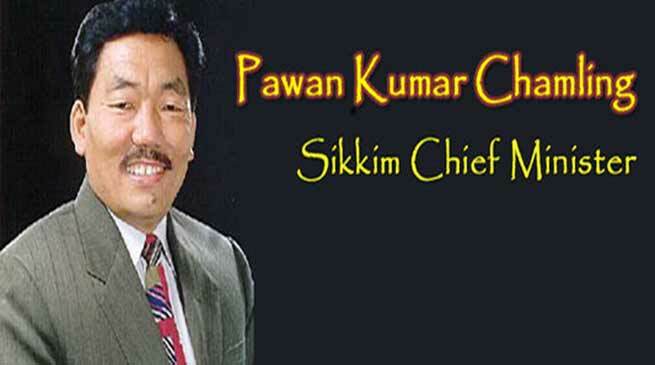 Sikkim is set to become a fully literate by 2018, said Chief Minister Pawan Kumar Chamling, who was on Wednesday conferred Doctorate of Literature ( Honoris Causa ) by the private Shri Ramasamy Memorial (SRM) University. The chief minister said that his government has given utmost priority to the education since assuming power in 1994 in order to safeguard the future of the young generation. “It is because of our sustained efforts for more than two decades that Sikkim is set to become a fully literate state by 2018,” he added.